Elasticizing, softening and moisturizing body cream, based on Thermal Water from the island of Ischia. 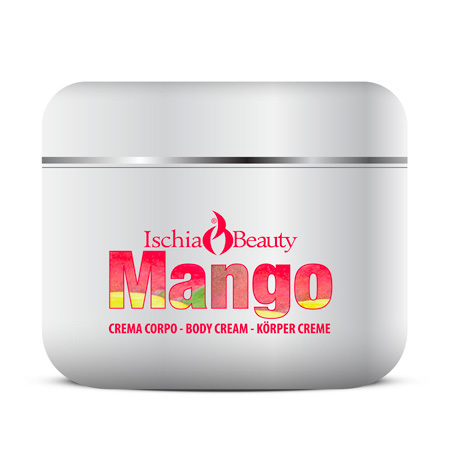 Mango scented cream. Elasticizing, softening and moisturizing body cream, based on Thermal Water from the island of Ischia. Papaya scented cream. It is ideal for encouraging massage maneuvers. How to use: apply the product gently until completely absorbed.